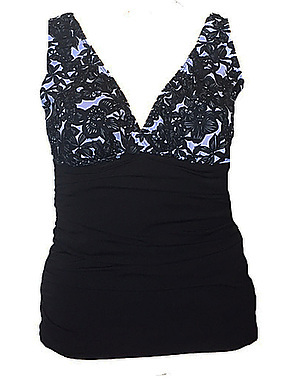 This range of tops is designed to be worn over a swim bra. First choose your swim bra size, available in underwire sizes C - G, then choose from our range of tops. If you like a loose fit, choose a size larger than you would normally wear. Mix and match your size and style.